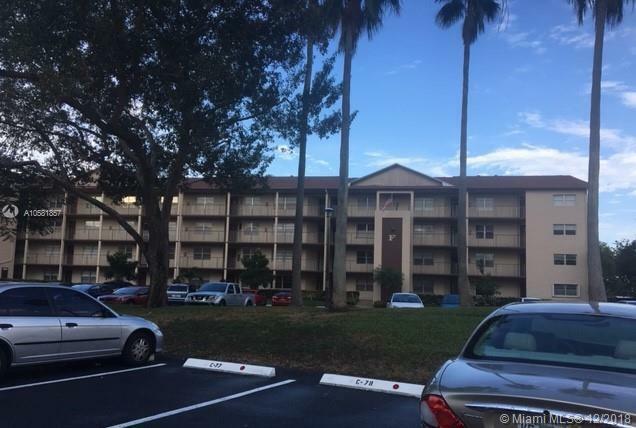 Very well maintained unit in Buckingham at Century Village. Recently painted. New laminated wood floors. Spacious kitchen with breakfast area. Big walking closet in master bedroom. Washer/dryer hookup in unit. Shutters. Owner pays appliance contract. Best 55 plus community in Broward. Lots of amenities. At least one person living in the unit must be 55 years old or older. Children under 18 years of age may not live in unit. Minimum credit score of 650 is required by all occupants. Easy to show. Lock box. Showing Assist.